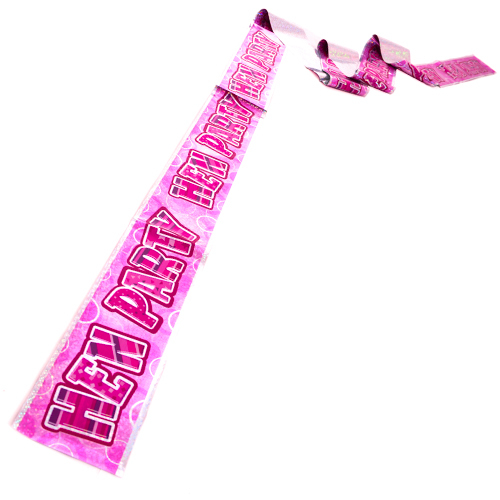 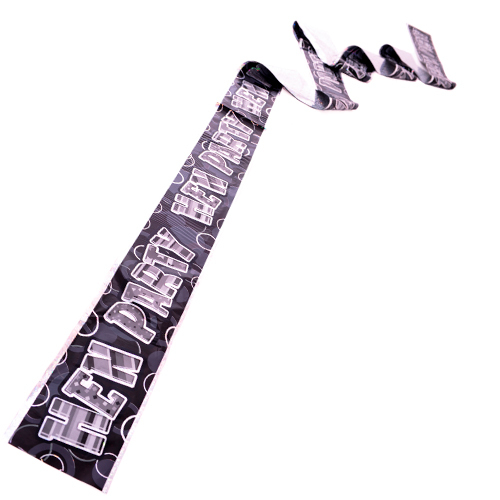 A hen party banner should stand out from the crowd, while adding a touch of glitz, glamour and sparkle to the whole room, like a freshly poured glass of fizz. 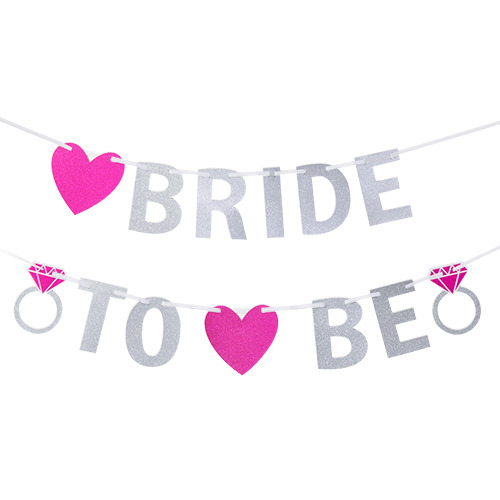 This banner ticks all those boxes, and more. 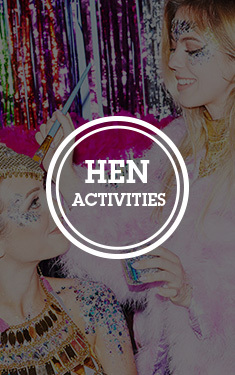 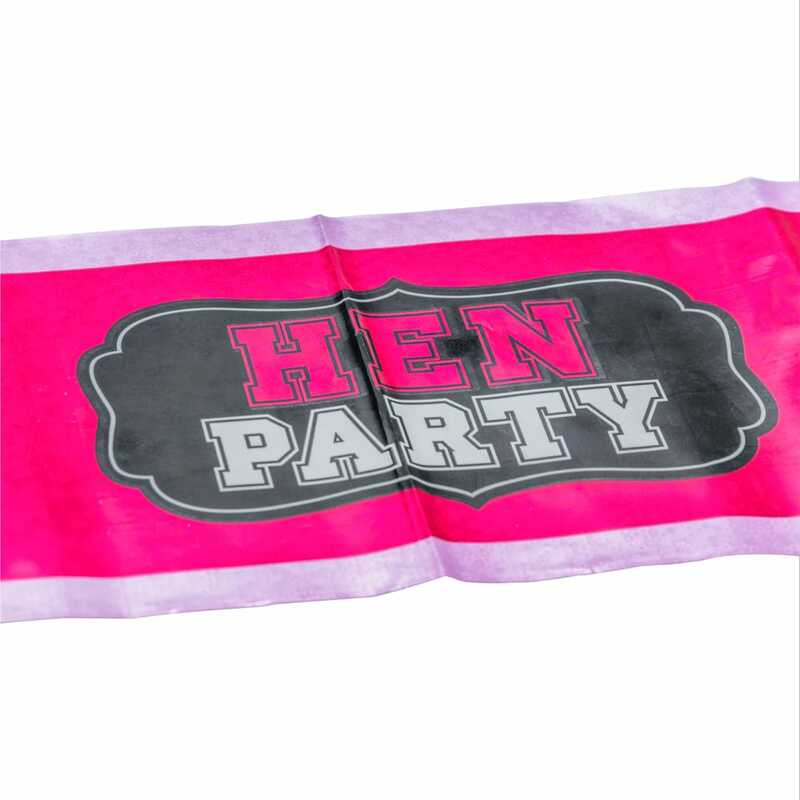 Whether it be your favourite bar, restaurant, or just your front room – make sure you splash the word of the hen party about like confetti. 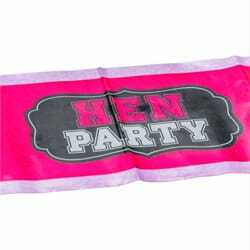 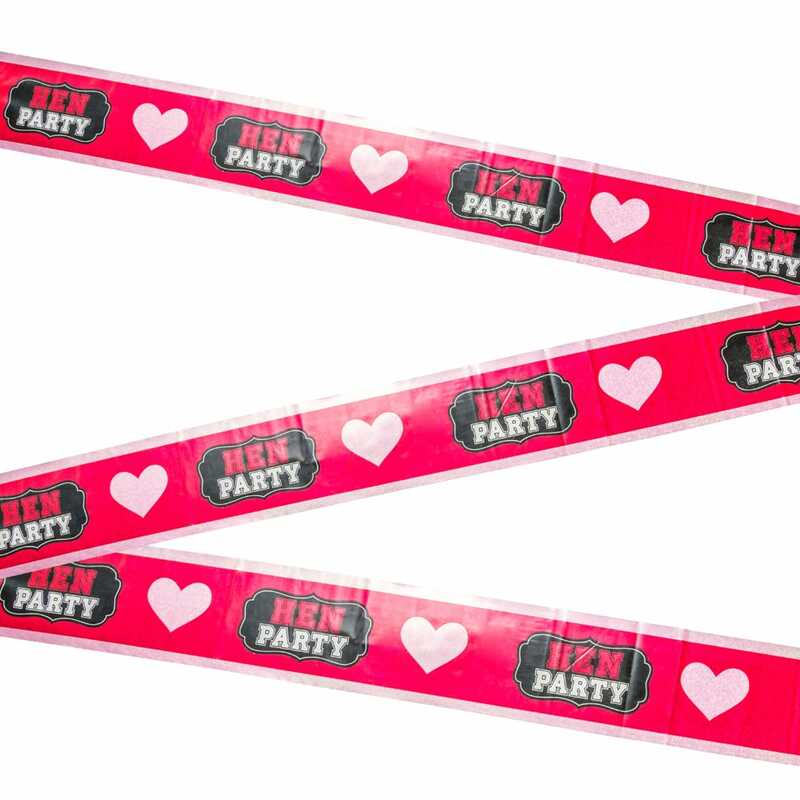 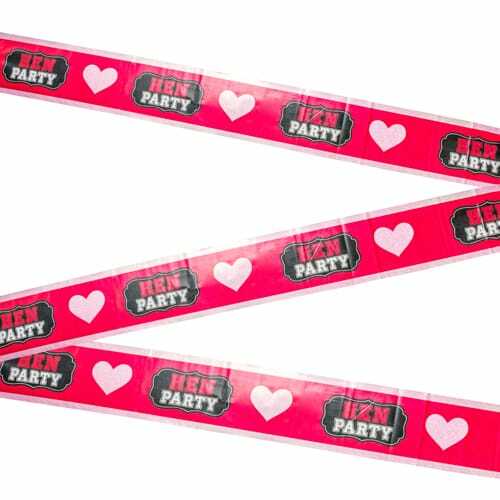 Red with pink hearts and trim, this banner is sure to add a touch of allure to any hen night haunt, while the bold ‘hen party’ lettering will leave no doubt as to what you guys are celebrating.